This office is committed to your improved health. Our main emphasis is on prevention. Preventing disease is less costly and more rewarding than correcting problems once they occur. Good health is no accident. It is the result of good habits, proper nutrition, and regular professional care. 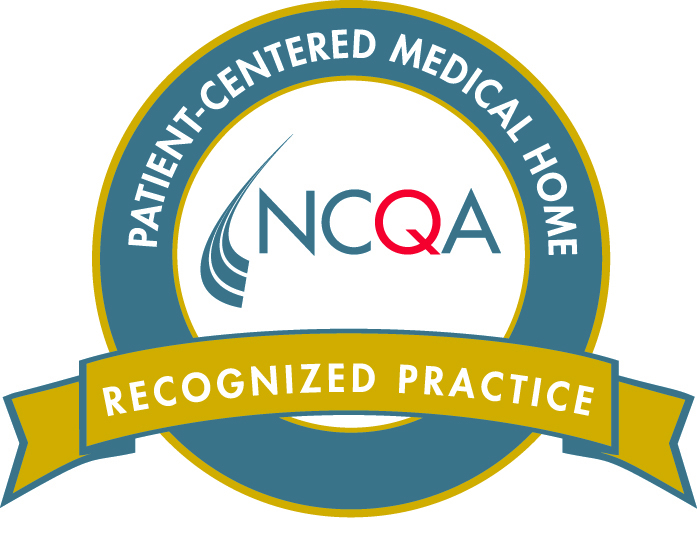 Medpeds Associates has been officially recognized as a Level 3 Patient Centered Medical Home by NCQA. This is the highest certification awarded substantiating the best practices employed by our primary care physicians. Your healthcare team at MedPeds Associates of Sarasota is an important partner in caring for your health. Our main emphasis is on prevention. Preventing disease is less costly and more rewarding than correcting problems once they occur.